If you look at my closet, you would think I live for Fall. I'm a lover of boots, pashminas and soft layers. But my decor for Fall is almost always overshadowed by Halloween and Christmas, but not this year. 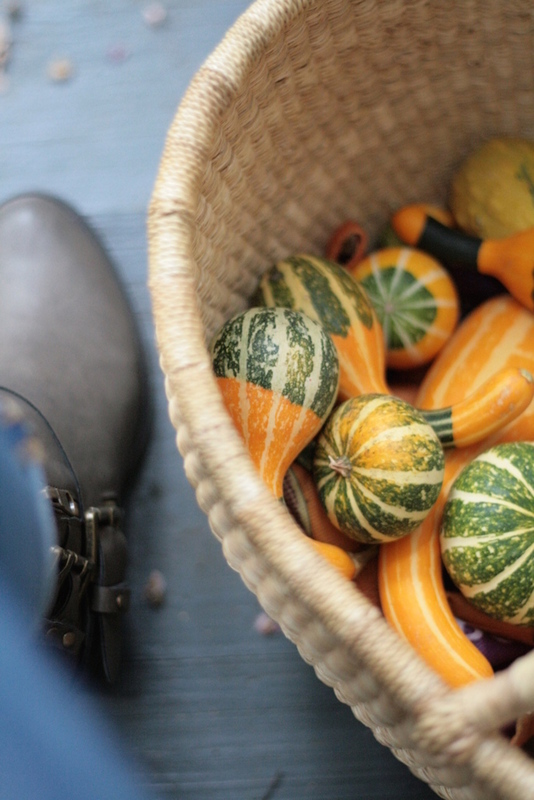 This year I am embracing Fall decor with my new found love of gourds, and once I learned how to preserve pumpkins and gourds, it seemed so utterly foolish not to share... talk about simple effort, big impact. 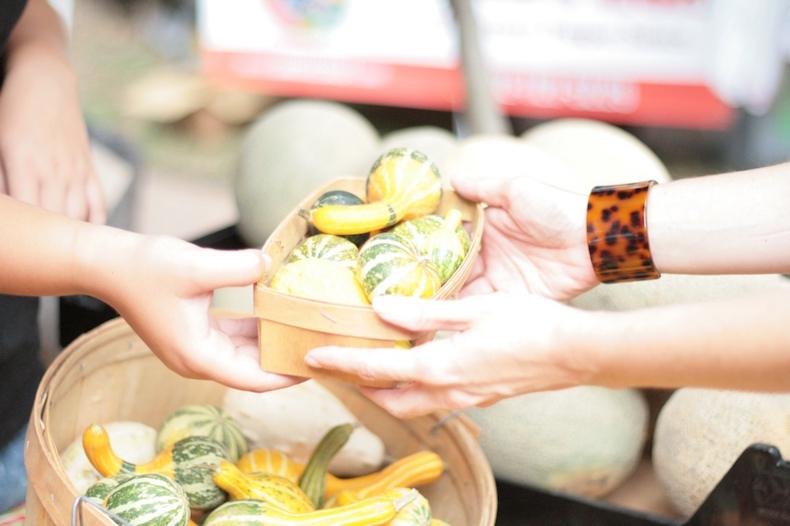 We've all seen them, those picture perfect displays of gourds that look like science fiction characters, with a price tag that says, "I really should last a month, if not more for this price". But then you get them home and within a week you start to see those early stages of mold and regret buying them; only to race out and buy another batch. But here is the trick, and Guns and Roses said it best.......all you need is patience (side note: I had to race over and find that song, it's been forever since I've heard it, I'll make it easy for you, click here). Remove any soil-borne bacteria clinging to the shell by washing them with warm, soapy water. And then hand dry them with an absorbent towel until they are dry to the touch. One dry to the touch, set them atop 2 layers of newsprint and allow them to dry for 3-4 days, or beside a radiator or warm air vent for 48 hours. When positioning them to dry, ensure that they do not touch one another, and that there is plenty of room for air to circulate around them. During the drying time, keep the newsprint clean and dry. Once fully dried the outer skin will harden and the surface color will set; if any of the pumpkins or gourds develop soft or dark spots, immediate discard those as they will only contaminate the others and cause a wide spread mold attack.